Purge and backing tapes used to seal the root gap between pipes to trap argon gas and to eliminate the need for back purging. EZ Zone® Tape is a purge gas retaining tape used to seal the root gap between pipes to trap argon gas. Composed of two adhesive sections separated by an adhesive-free centre zone. The adhesive portion of the tape never comes in contact with the pipe as it is welded; creating a clean, contaminant free weld. Halogen and chlorofluorocarbon free. 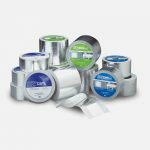 EZ Tape® is a traditional aluminium tape that can be used for sealing the root gap while purging and sealing pipe ends for transport.Conventional uses include; sealing ducts for heating, air conditioning and refrigeration; and acting as an a vapour barrier. 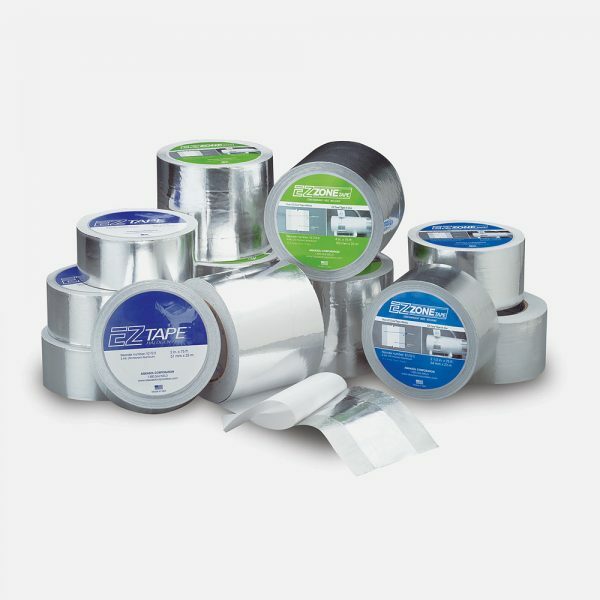 EZ Tape® is high temperature resistant, halogen-free and conforms to irregular surfaces. 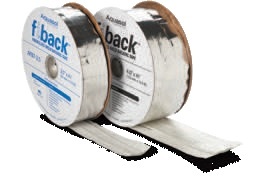 Fiback® fibreglass backing tape is a heat resistant aluminium tape with a woven fibreglass centre strip, designed to eliminate or reduce the need for back purging and post weld grinding. Available in 200 AMP & 600 AMP formats.